Billboard operators now have a business management solution that will maximize revenue with time-saving functions for every screen they operate. Ignite OAx from Watchfire Signs will manage everything from proposals to proof of performance, so out of home operators of all sizes can automate tasks and workflows using a single solution. Ignite OAx is 100 percent cloud-based software, included with every new Watchfire billboard, that allows owners to sort and categorize every face available, whether digital or static, indoor or outdoor, for maximum sales and operational efficiency. Ignite OAx is more than a customer relationship management (CRM) solution. It’s software for your entire out of home advertising business. All functions of running your business are integrated in an intuitive platform that will save you time and money, provide the convenience of a single cloud-based software platform, and allow you to maximize sales opportunities and revenue. We've studied industry workflows, and created prompts to keep your projects moving. 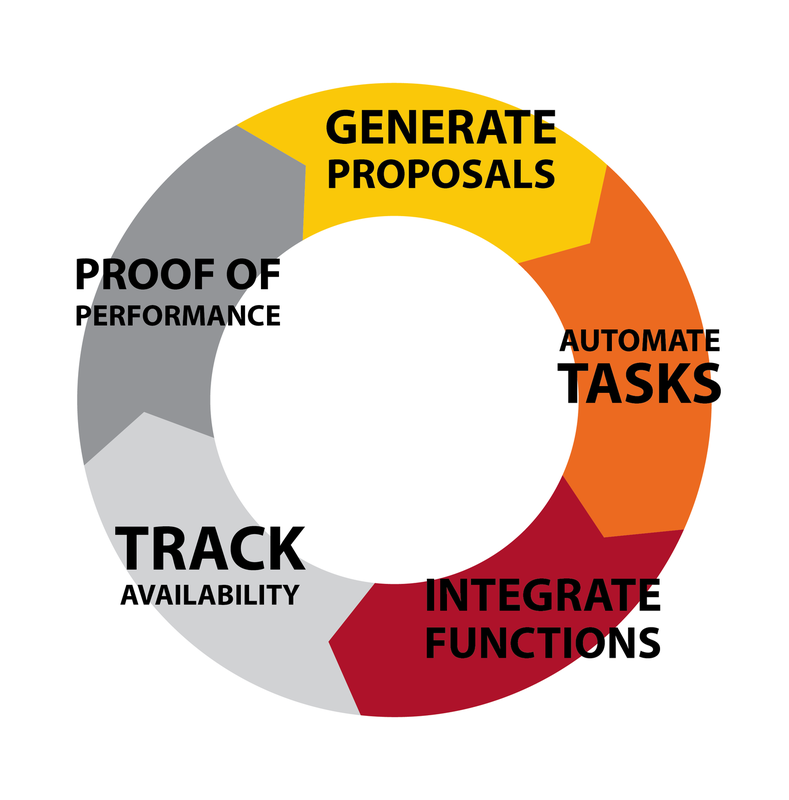 Once a proposal is generated and accepted, automated tasks ensure everyone on the team knows what needs to be done, and when. The campaign from the proposal is automatically created within the Ignite OA content management system, eliminating the need to re-create it manually and seamlessly updating inventory and occupancy reports. User-defined access levels give everyone the information they need to complete their tasks. Integrated functions connect calendars and email to keep every team member informed, and reports on availability and rates can be exported to accounting programs for invoicing and financial management. OAx is exclusive to Watchfire, and is included with your Watchfire billboard purchase, but it will be available for all operators in the out of home industry. It’s tightly integrated with Watchfire products – which provides extra benefits for our customers, but it also offers benefits for those who are running static or indoor screen networks. It’s for any operator who wants to maximize revenue and streamline business operations. Ask your Watchfire representative for a demo and see how your sales managers and staff will have a real-time view of availability and will be able to streamline the process from proposal to contract and campaign creation. Your operations staff can manage tasks related to either static or digital faces, and you and your finance team can review the performance of any board.